The leader of the Republic of Florida, a local white nationalist group, claims that the suspect in the Florida school shooting was a member of his organization. Local law enforcement, however, has not confirmed the connection. 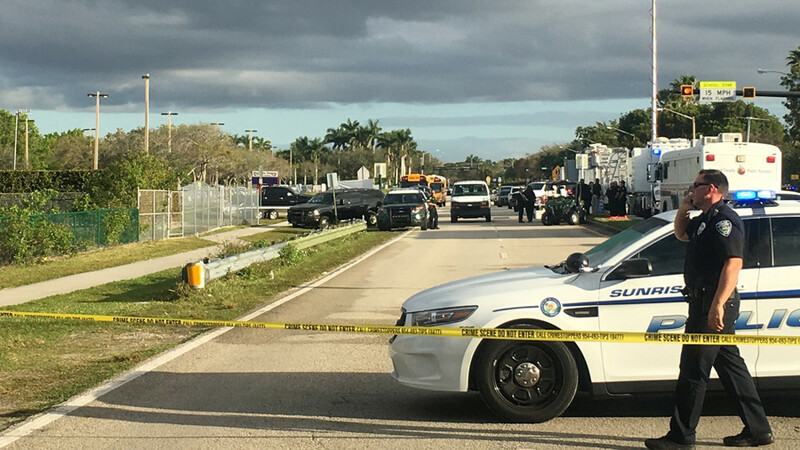 Authorities have identified Nikolas Cruz, 19, as the attacker who killed 17 and wounded 14 people at the Marjory Stoneman Douglas High School on Wednesday. Cruz has been charged with 17 counts of premeditated murder. Jereb also said Cruz had “trouble with a girl” and he believed that it wasn’t a coincidence the attack was carried out on Valentine’s Day. The Anti-Defamation League (ADL) said on Thursday that they called the ROF after self-described group members claimed Cruz was one of them on the discussion forum 4chan. Jereb confirmed that Cruz was associated with the group, having been "brought up" by another member, according to the ADL. The ROF had not ordered or wanted Cruz to commit the school shooting, Jereb told the ADL. Law enforcement in Tallahassee, where the group is based, said they could not connect Cruz with the ROF, however. The Leon County Sheriff’s Office has “very solid” information on the ROF, adding “there’s no known ties that we have that we can connect” Cruz with the group, Lieutenant Grady Jordan told AP.